Rent a sleeping bag and wrap yourself up in something cozy knowing it was carefully chosen by Mountain Side to provide you comfort and warmth. Our sleeping bag rental inventory includes bags for cold to warm nights and backpacking sleeping bags to fit within your backpack. 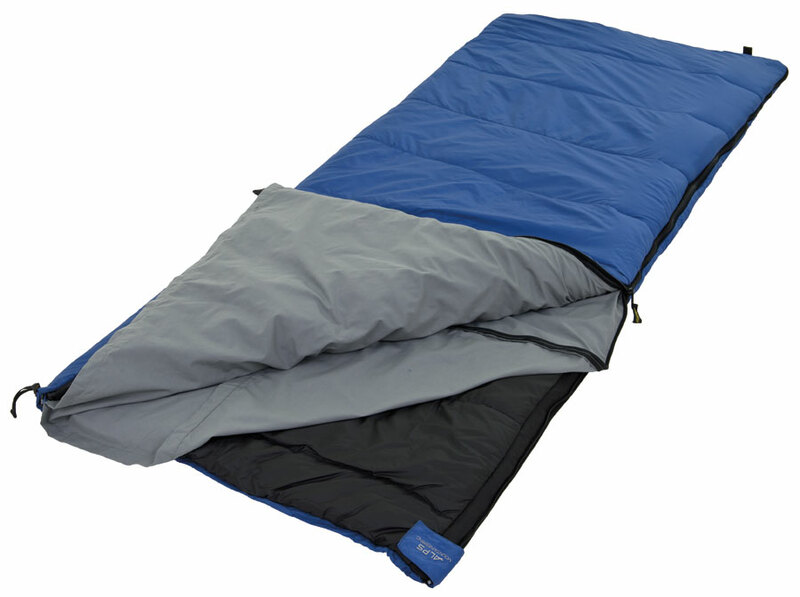 Sleeping bags are available in synthetic or down materials. Unless otherwise noted, air pads are not included with sleeping bag rentals. We recommend adding one of our awesome air pad rentals based on your needs and desired comfort. Learn about sleeping bag temperature ratings at the bottom of this page. Zero degree sleeping bags are ideal for late or early season backpacking trips. Generally heavier and larger, the trade off for increased warmth is worth it. This 10-degree rated sleeping bag is perfect for cold nights at the campground or in the backyard. The dual zippers provide extra functionality and the wider shoulders provide space to move around in the bag. Rent this 20-degree rated sleeping bag cooler nights at the campground. Its larger size makes it ideal for car camping. This is an old school style sleeping bag with plenty of room to move around. 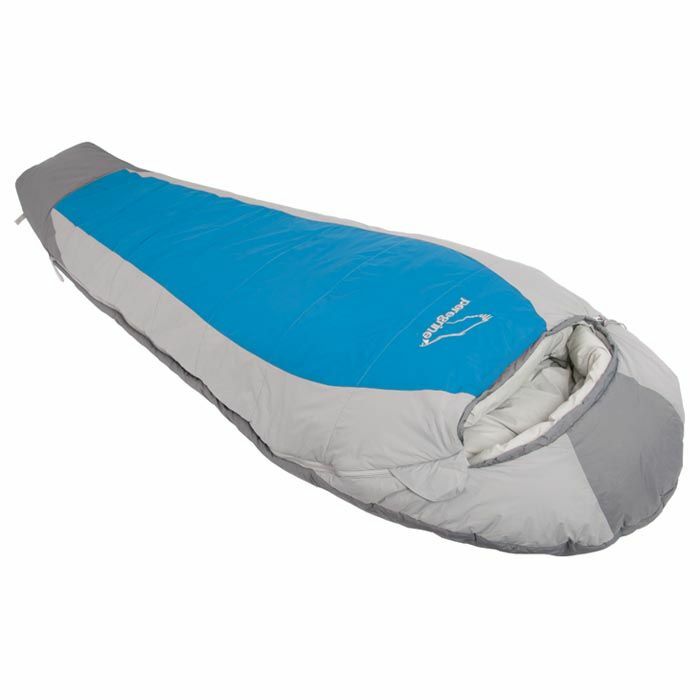 For those camping in warmer climates, the 30-degree sleeping bag rental is ideal. And when overnight temps drop below freezing or you just sleep cold, the 15-degree bag is the one for you. The Big Agnes Gunn Creek 30 and Encampment 15 rectangular sleeping bag rentals excel in nearly all campgrounds, making them extremely versatile. With more room than standard mummy bags, they’re extremely comfortable and offer modest packed size and weight. The rectangular shape of the bag with an integrated pad sleeve offers more room in foot box and shoulders, and the bags feature built-in pillow pocket to hold a fleece or small pillow. Choose between regular size, fitting up to 5’10”, or long size, if you’re taller (fits up to 6’6″). This camping gear rental includes the integrated air pad. Like your very own bed in the backcountry! 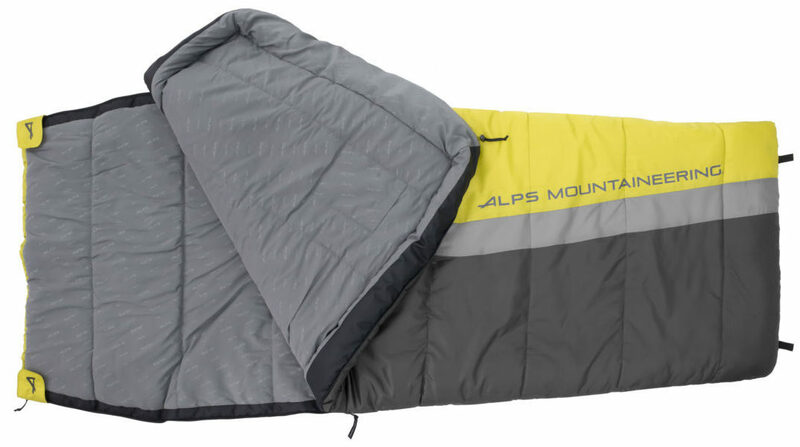 Make camping feel more like home with this 15-degree, double sleeping bag. Our lightest and most packable sleeping bag that is super comfortable. Great option for anyone looking to cut weight and volume in their backpack. A super-comfortable and lightweight sleeping bag for backpacking. Includes high-speed compression sack. Fits in almost any trekking backpack. 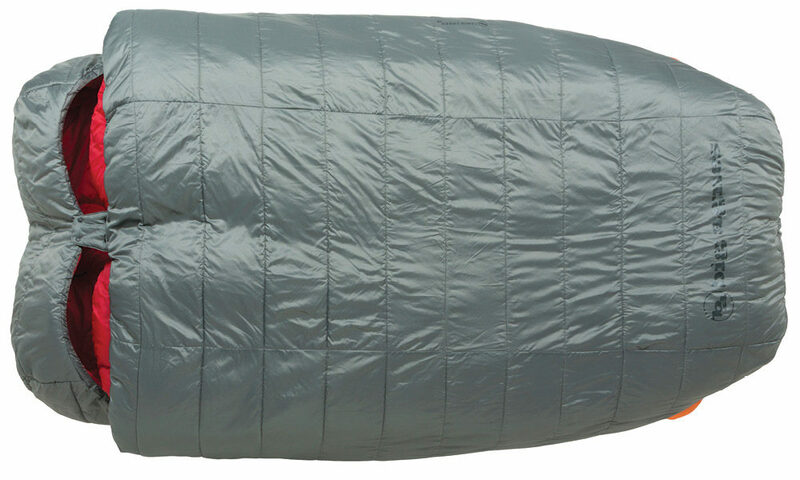 This sleeping bag is a great all-purpose, cool weather choice for any backpacking trip. For lower elevations this is perfect. For higher elevations it is a great choice for the summer adventures. 0-degree are perfect for those crisp nights found in higher altitudes and your winter adventures. 10-20-degree sleeping bags are recommended for cooler nights and summer nights at higher altitudes (think Rocky Mountains or Yellowstone). 20-25-degree sleeping bags for backpacking are ideal for coastal thru-hikes, the Rocky Mountains in summer and lower altitudes. 30-degree sleeping bags are great for camping in lower altitudes or summer months, when overnight temps are above 30-degrees.